In “Jakob von Gunten,” the 1909 novel by the German-speaking Swiss writer Robert Walser, the hero adopts the motto “To be small and to stay small.” The words apply just as well to Walser himself, whose life and work played out as a relentless diminuendo. 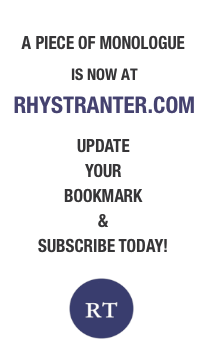 The up-and-coming young novelist of the period before the First World War, capable of producing three novels in as many years, turned to shorter forms, and saw his audience and his income dwindle gradually through the war years and the nineteen-twenties. Once a fixture of smart Berlin society, Walser exchanged the world of salons for a series of tiny furnished rooms and, finally, in 1929, a mental institution. Even his handwriting diminished; he was able to squeeze a last novel—a short one, but still—onto just twenty-four sides of octavo-size paper. 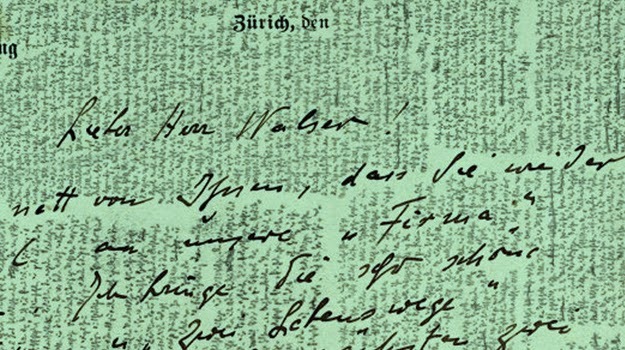 For years, some scholars believed that the script in which Walser composed this novel, “The Robber,” and many other later works was an uncrackable private code, and not until 1972, fifteen years after his death, did transcriptions from the so-called Bleistiftgebiet, or “pencil area,” begin to appear. The publication, starting in the eighties, of six volumes of painstakingly transcribed texts brought to light some of Walser’s most beautiful and haunting writing, and reinforced his posthumous reputation in German. The incredible shrinking writer is a major twentieth-century prose artist who, for all that the modern world seems to have passed him by, fulfills the modern criterion: he sounds like nobody else.